Canadian investors are about to get in the real game. This is after First Block Capital Inc (FBC) was given the go-ahead by the Ontario Securities Commission (OSC) and the British Columbia Securities Commission (BCSC) to operate under the privileged status of an approved mutual fund trust. FBC is an investment company focused on the blockchain technology. The mutual fund trust status means that investors can now keep their funds in a Registered Retirement savings Plan (RRSP) account or a Tax-Free Savings Account (TFSA). However, FBC says that, at the moment, the new service is only accessible to accredited investors. As such, the investors will enjoy the tax benefits that come with the specific accounts, especially for purposes of building savings or a retirement plan. NEO Connect will be the funds distribution platform for the new trust. In a statement, the co-founder and current CEO of First Block, Sean Clark, said that FBC aims to eliminate the barriers faced by people who want to invest in cryptos directly. He went on to praise NEO Connect as a credible partner and highlighted the platform’s fast-growing position as a proven funds distribution network. According to Sean, NEO Connect is definitely the best partner for First Block. On NEO Connect, investors can conduct their trades with the same ease as if using an ETF (Exchange-Traded Fund). NEO Connect’s CEO and President, too, had something nice to say about it. In his opinion, investors will now be able to trade efficiently on the FBC platform, and NEO Connect will help them access various tradable asset classes. With the new fund trust, investors can access Bitcoin without necessarily having to practically hold or manage the coins. Under the Tax Act, a trust unit will be given the same status as a credible investment. According to NEO Connect, investors are expected to start moving funds within the first month. First Block is now working with broker and dealer firms to help manage fund transfers before the venture is fully launched. On its part, NEO Connect is a known funds distribution network that currently distributes 46 funds and works with 3 different asset managers spanning 15 dealer networks. It services close to $600 million in asset value. 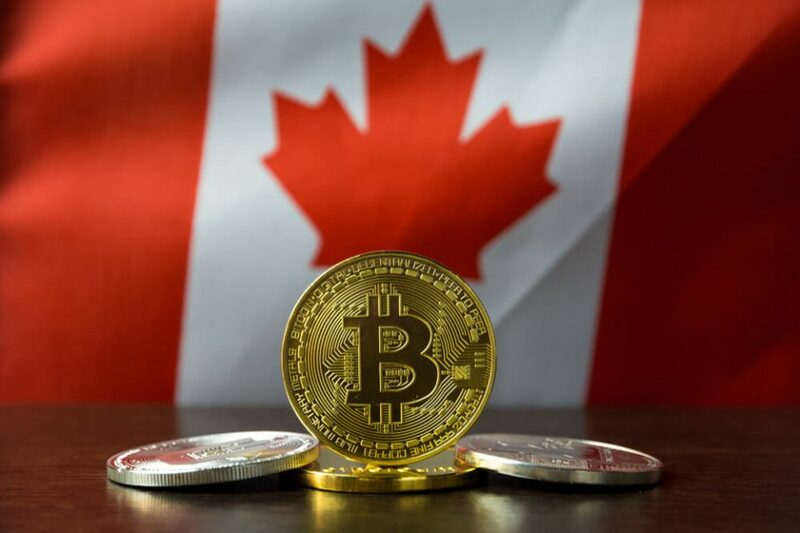 The post Canada Gets Its First Bitcoin-Linked Mutual Fund Trust appeared first on Ethereum World News.